Africa’s wealthiest and largest airline will have its first flight to Somalia’s capital in over 40 years today. 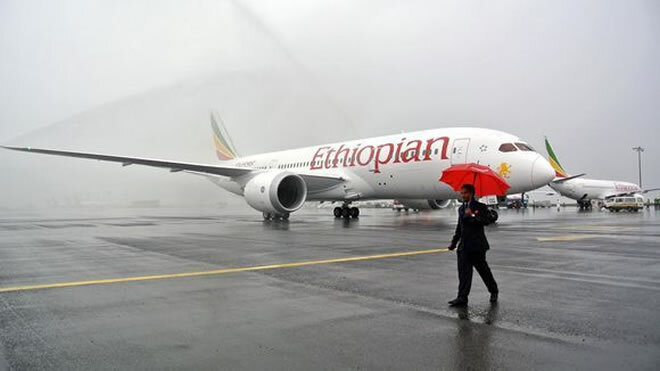 Ethiopian Airlines has reported that flight traffic will increase significantly, with the expectation of several flights daily between Addis Ababa and Mogadishu, as the airline becomes the second major international carrier after Turkish Airlines to service to Somalia. The airline’s move is symbolic of a bid by Ethiopian Prime Minister Abiy Ahmed to drive peace and prosperity in the region after decades of violent territorial disputes. 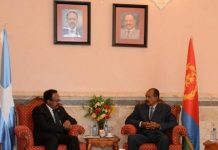 In September, Mr Abiy met with his Eritrean and Somalian counterparts to establish protocol for lasting cooperation amongst neighbors, particularly after Eritrean and Ethiopian historic rapprochement over border disputes. Expanding economic relations between Ethiopia and Somalia may bring some benefit to the latter. 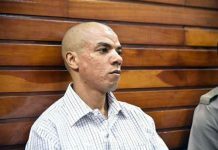 However, the continued presence of the al-Qaeda affiliated militant group, al-Shabaab in Somalia, continues to pose serious obstacles to lasting peace and prosperity. This transaction will ultimately facilitate Ethiopia’s rise as a regional power diplomatically and economically, especially as major markets in the Gulf and China seek access to the country’s strong manufacturing industry.